Read on to learn about bid bonds, why they are vital to the construction industry and what National Surety Services, Inc. can help you get started with your next project. A Bid Guarantee is a form of security assuring multiple components. They included that the bidder will not withdraw a bid within the period specified for acceptance. The bidder will execute a written contract and furnish required performance and/or payment bonds. The bidder will provide any required insurance coverage. All of these items are due within the time specified in the bid specification. 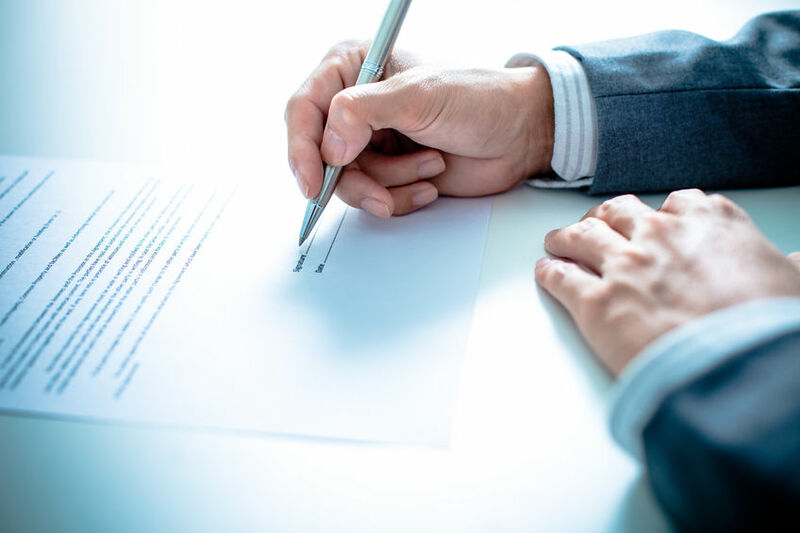 A bid guarantee usually consists of a firm commitment such as a bid bond, certified check, or other negotiable instruments which accompany a bid as assurance that the bidder must, upon acceptance of the bid, execute such contract documents as may be required within the time specified. Bid guarantees are generally required to be in an amount equivalent to five, ten or as much as twenty percent of the amount bid.